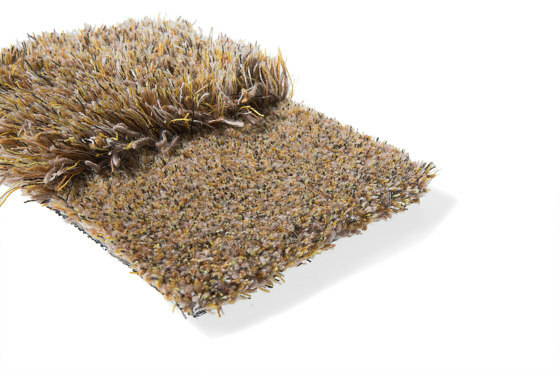 Carpet Sign’s absolute bestseller! 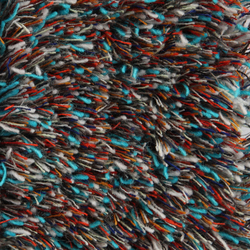 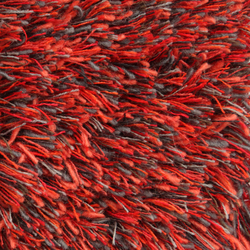 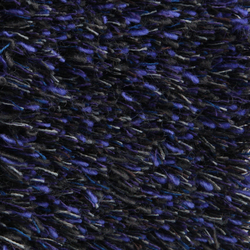 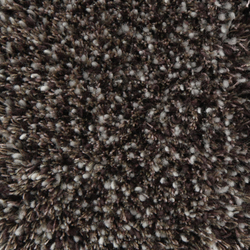 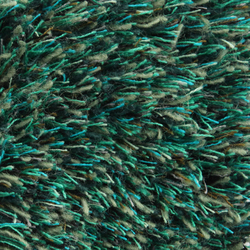 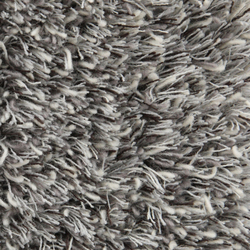 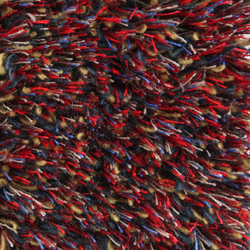 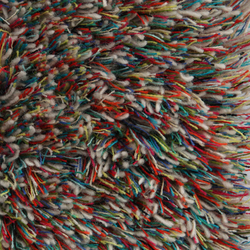 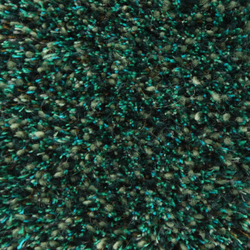 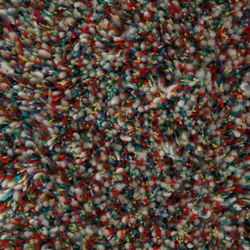 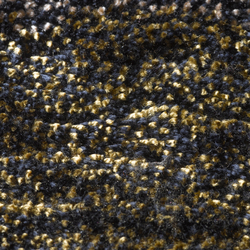 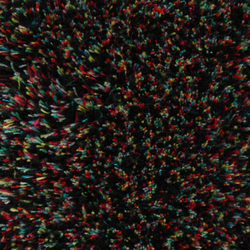 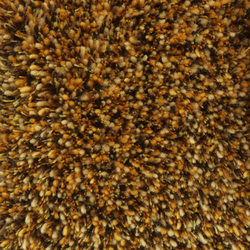 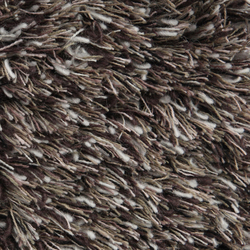 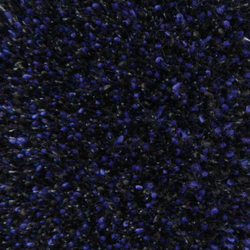 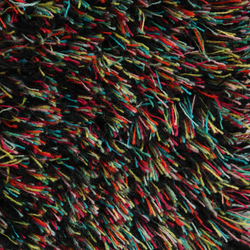 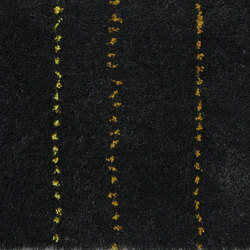 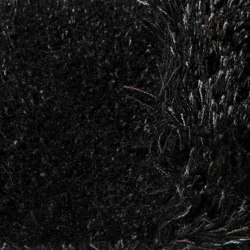 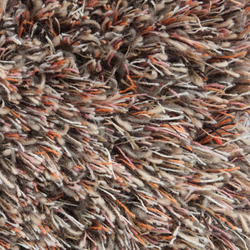 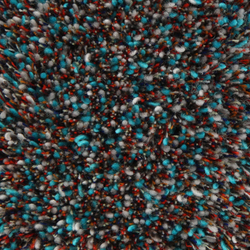 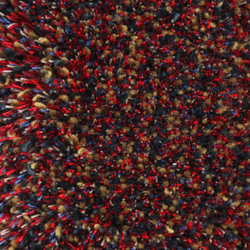 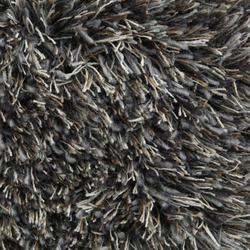 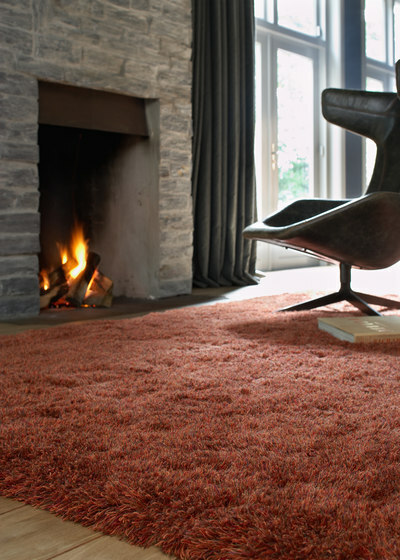 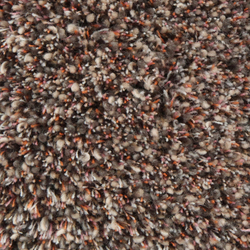 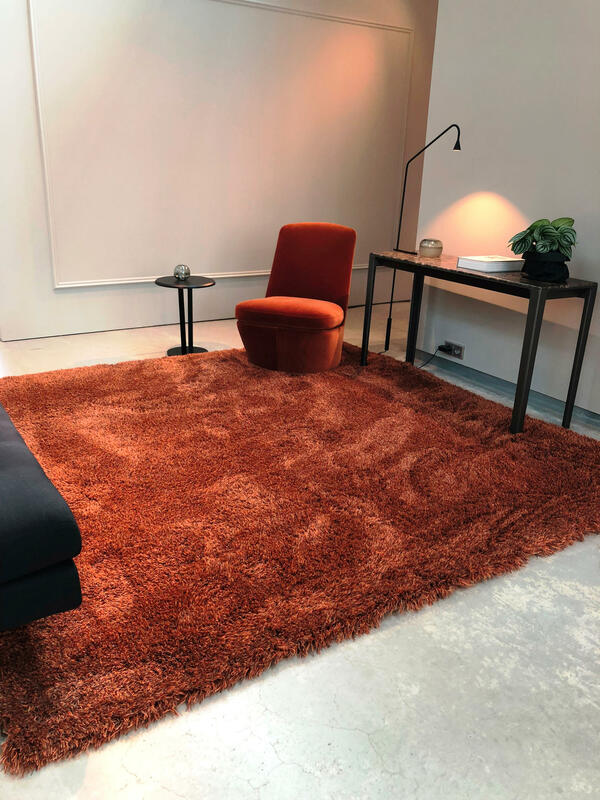 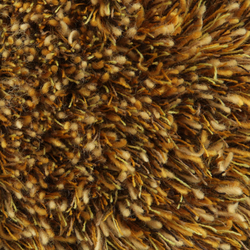 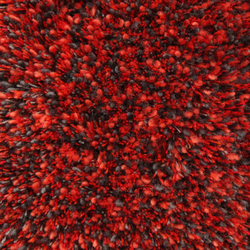 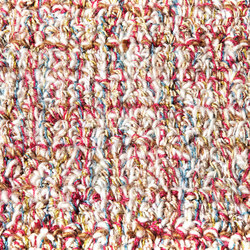 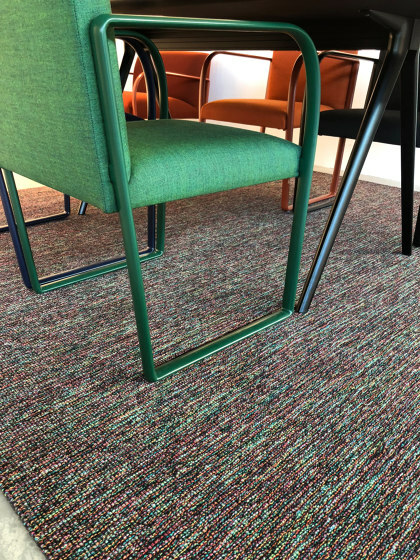 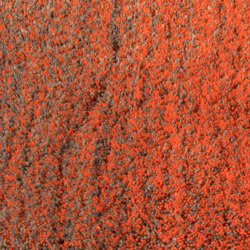 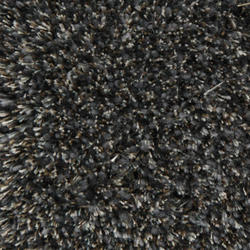 An extremely comfortable, vivid woollen carpet. 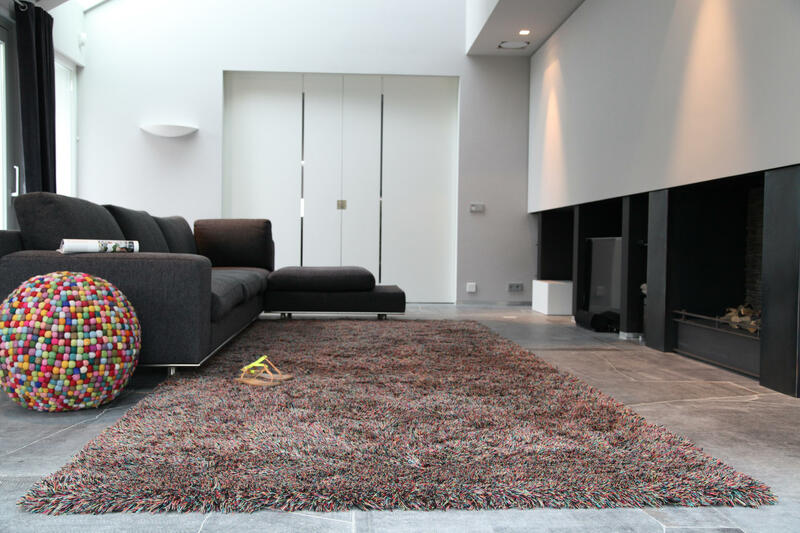 The extensive choice of pile heights makes Sauvage a collection with many possibilities in various home situations. 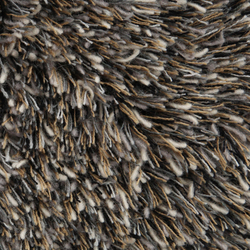 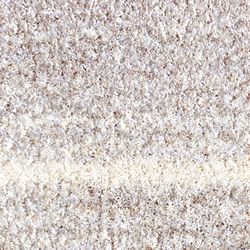 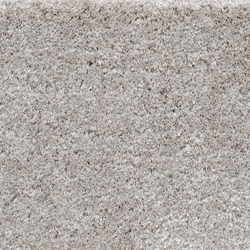 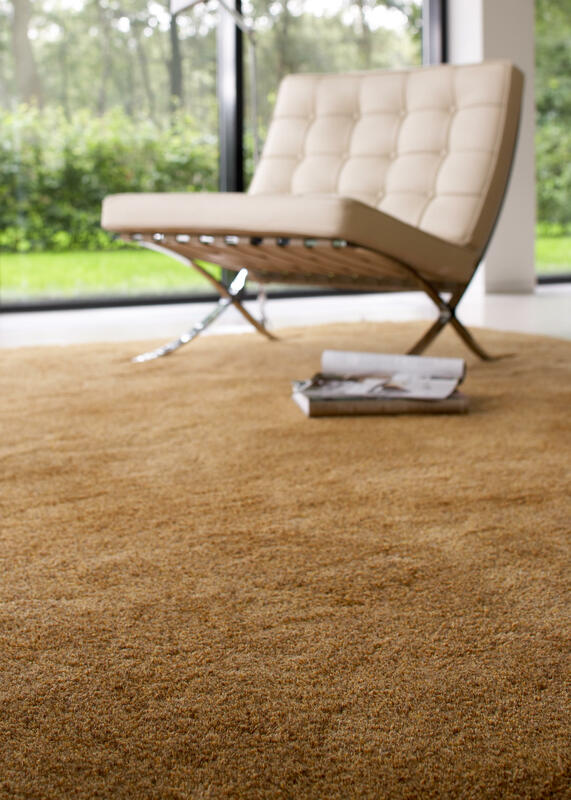 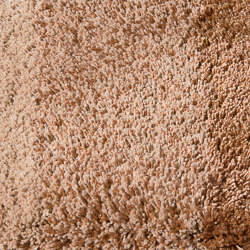 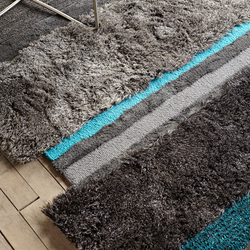 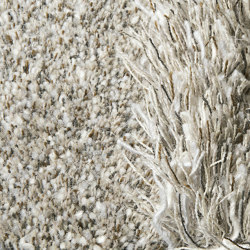 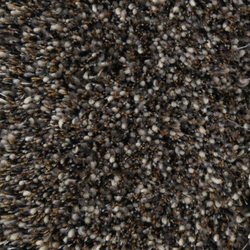 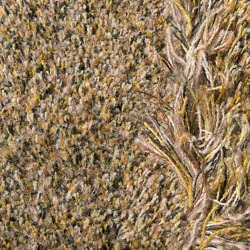 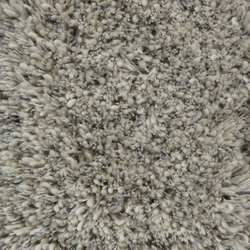 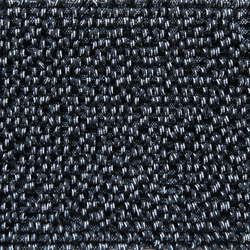 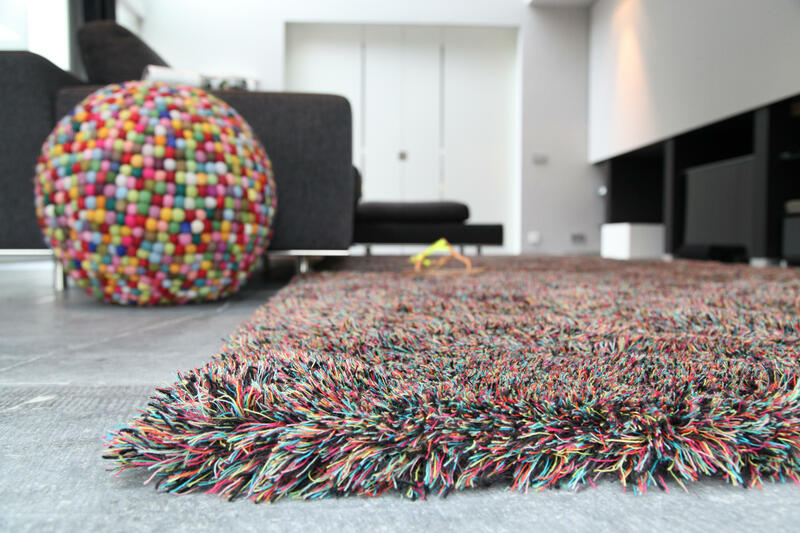 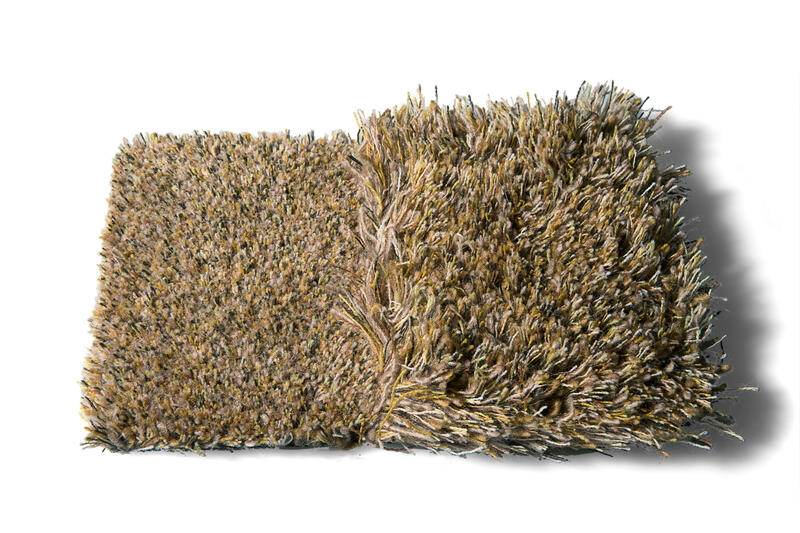 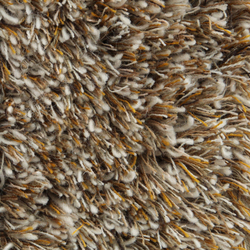 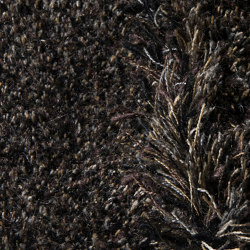 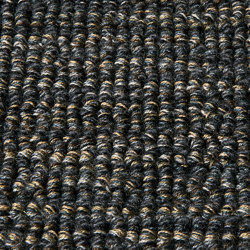 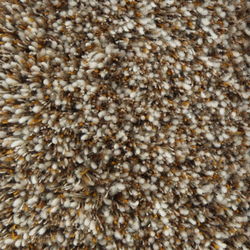 From a luxurious, warm long-pile carpet to a super-trim project carpet; anything is possible!